From stomach-dropping roller coasters to jungle bamboo rafting and ancient Asian temples, here are 20 of the best close-to-home family holiday ideas, writes Jennifer Ennion. Breakfast dates don’t get much better than dining with the beautiful orangutans at Singapore Zoo – just watch your bananas. The zoo is the only place in the world where you can enjoy your first meal of the day with these intelligent creatures. Dine on fresh fruit and eggs before snapping a selfie with one of the resident orangutans. The Jungle Breakfast with Wildlife runs from 9am to 10.30am daily, with the orangutans appearing between 9.30am and 10am. Escape Thailand’s humidity for an hour by floating down Lam Ru River, on Phuket island, aboard a bamboo raft. Race each other as you travel around bends along this cool, freshwater river on a giant raft. Sharing the raft with only one other traveller and a local guide, there is plenty of space to stretch your legs as the refreshing water washes over you. 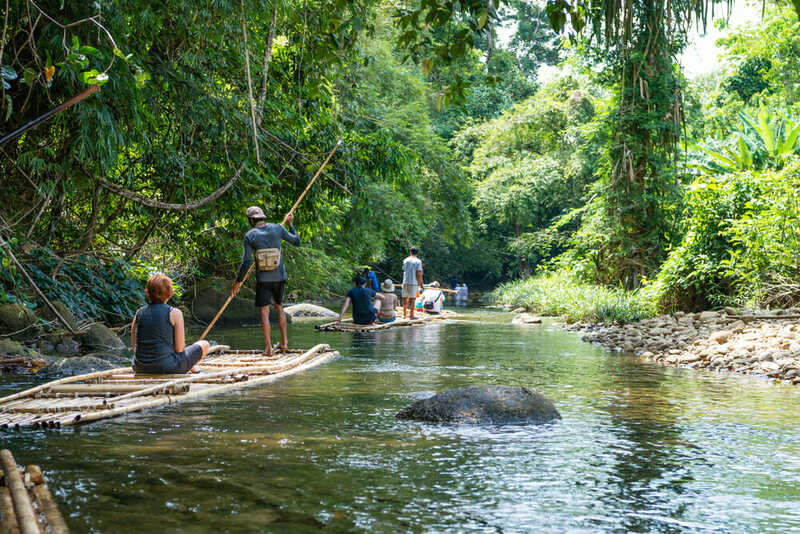 There are a handful of operators along the river, but try Komol’s Corner Bamboo Rafting Khao Lak. Learn about village life in Samoa by taking the family on a cycling tour. 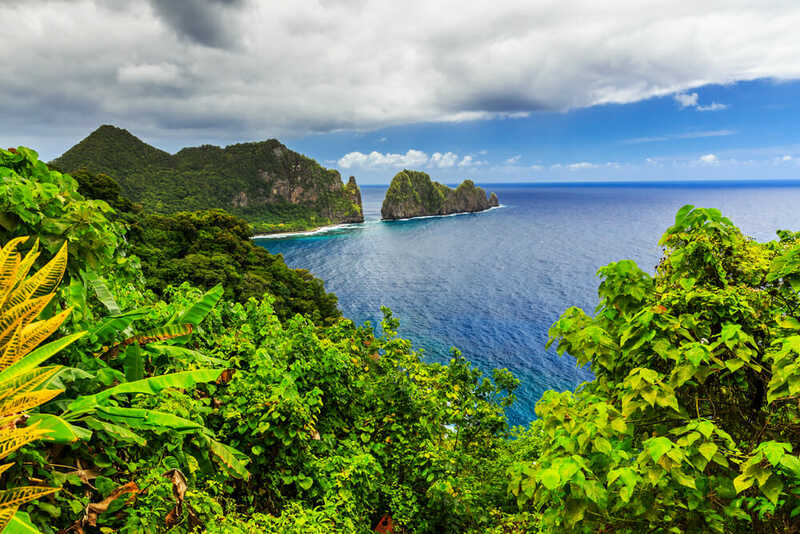 You can hire bikes and head off on a self-guided journey, or join a group tour and pedal past some of the island nation’s top attractions, such as Afu Aau Waterfall. Be sure to also call into Robert Louis Stevenson Museum, dedicated to the Scottish author who penned Treasure Island. Encourage your kids to go back to the classroom for a day with a trip to a Fijian school. Excursions to Malomalo Primary School, on Fiji’s main island of Viti Levu, are run through InterContinental Fiji Golf Resort and Spa and give travellers the chance to meet local children and teachers and check out the classrooms. You’ll likely get to play sport with the kids, too. The visits are weekly during the school term and you’re encouraged to take your camera. Forget relaxing poolside at a swish resort. Get dirty exploring Vanuatu’s capital Port Vila in an open-top buggy. 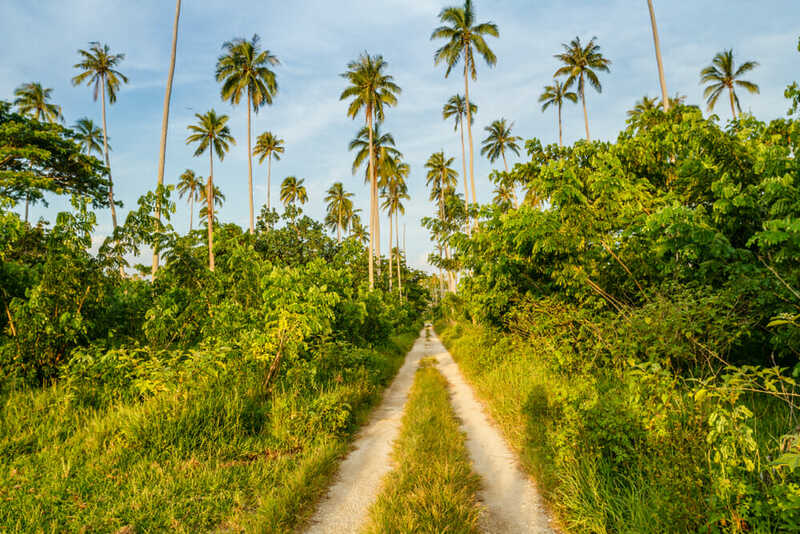 The whole family will get a kick out of travelling across Efate’s rolling cattle properties, and you won’t be able to hold back the laughter when you’re inevitably splattered with cow paddies and mud. Buggy Fun Rental guarantees a very messy Jungle Safari Tour, which will also see you driving through rural villages and meeting friendly locals. Children aged over six are welcome. Explore beyond your favourite ski slopes. 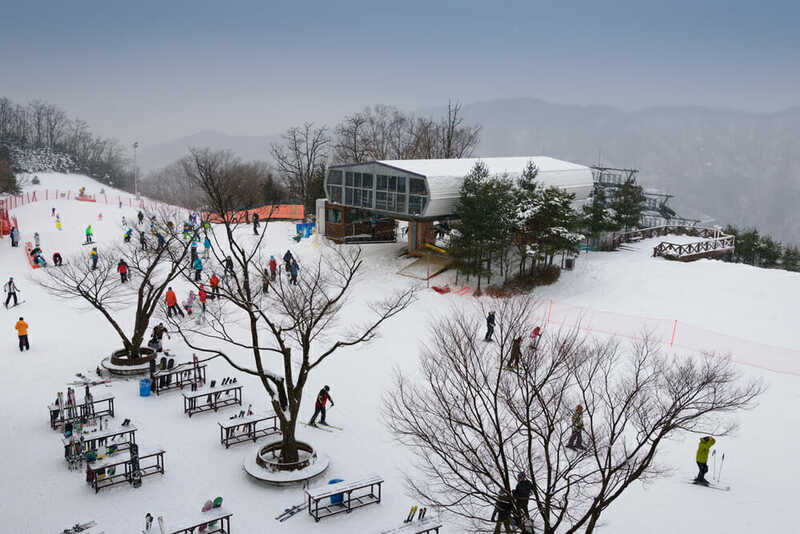 Visit the ‘Alps of Korea’. 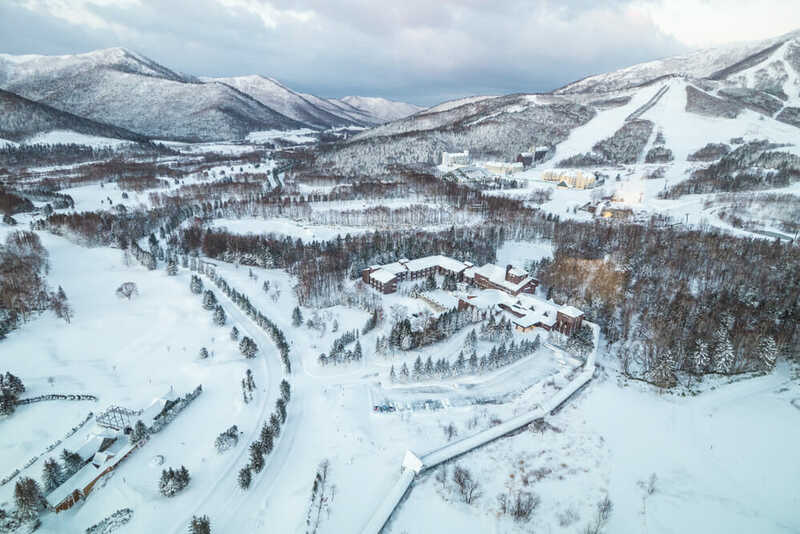 Most of the resorts are in the Gangwon-do region and one of the best is Welli Hilli Park Resort (formerly Sungwoo Resort). There are 20 runs catering to all levels, and a terrain park for the experienced skiers and snowboarders in the family. The best time to go is from mid-December to the end of February. 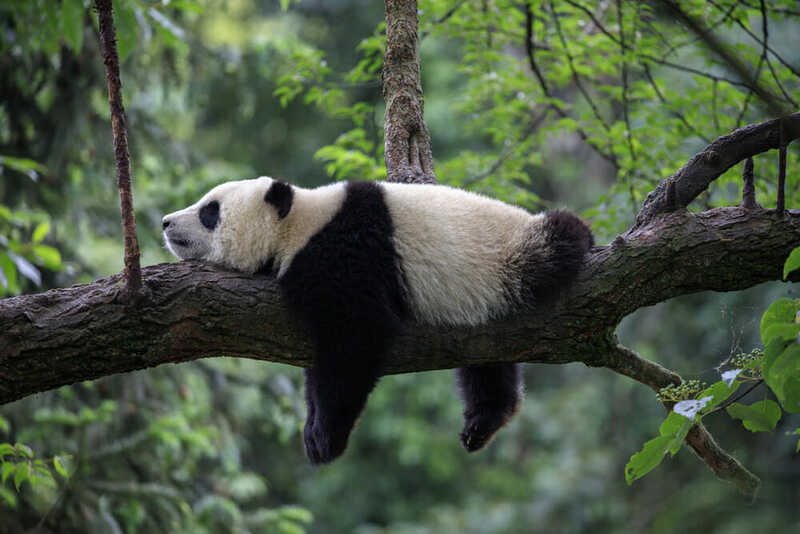 Animal-loving families will be in their element at China’s famous Chengdu Research Base of Giant Panda Breeding. Watch panda cubs wrestle and play in their spacious, leafy enclosures, before making your way through the park to the adult pandas munching away on bamboo. Be sure to also visit the playful red pandas. If you love the Jungle Book then you’ll be enthralled by India’s mesmerising Ranthambore National Park, in Rajasthan. The park is teeming with wildlife (hyenas, sloths, leopards) but it’s the elusive Bengal tiger you’ll want to keep your eyes peeled for. 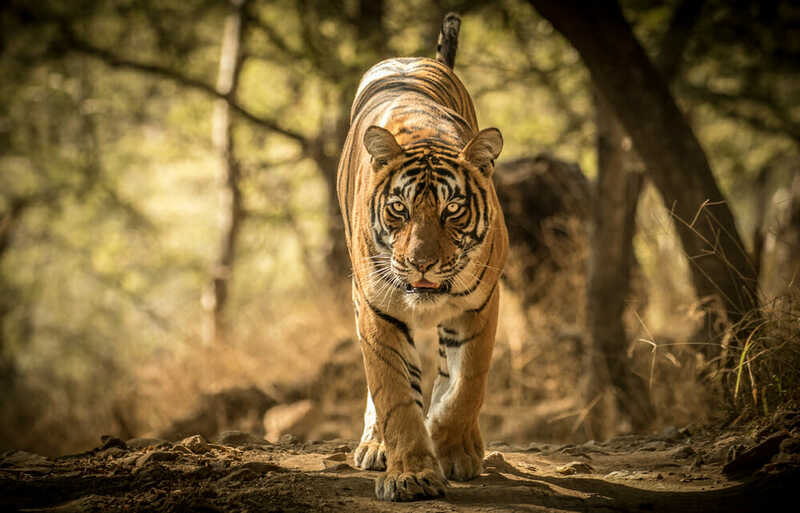 Intrepid Travel’s 10-day Northern India Family Holiday tour will have you searching for the majestic tigers as you enjoy a couple of game drives through the park. The minimum age for children is five. 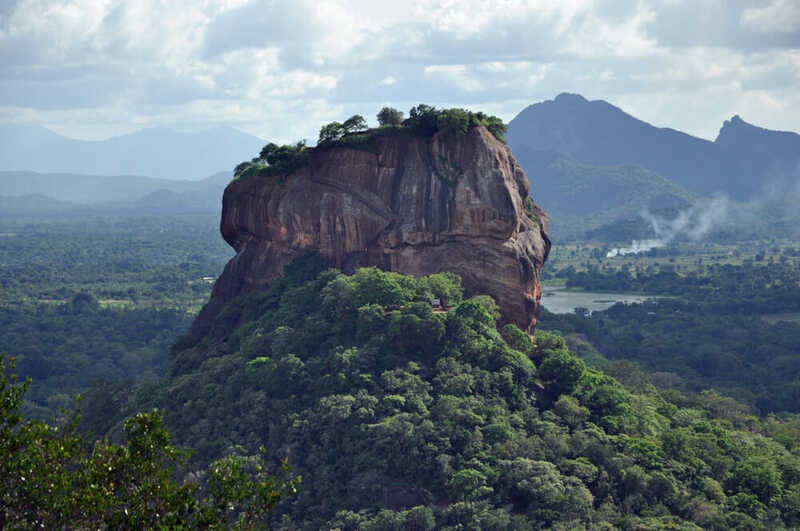 One of the best parts of travelling is trying new food and Sri Lanka is a destination for the tastebuds. Head to Pettah Market (also called Manning Market) in Colombo and sample some kothu rotti, a traditional Sri Lankan snack that’s a mix of vegetables, egg or meat, with green chillies. The market is busy, so be sure to stick together and make a meeting point in case someone gets lost. But don’t be deterred – the sounds and smells of the market will have everyone buzzing with excitement. 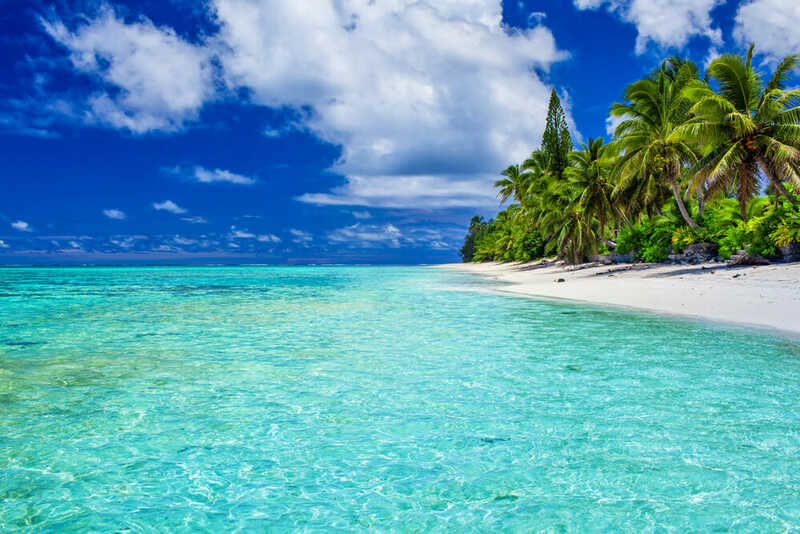 Cruising is one of the easiest and safest holiday options for families, so this list wouldn’t be complete without including one of the best. P&O Cruises is a popular choice for parents wanting a budget-friendly, fun vacation with sun and sand in mind. Travel aboard Pacific Eden on its A Taste of New Caledonia itinerary. 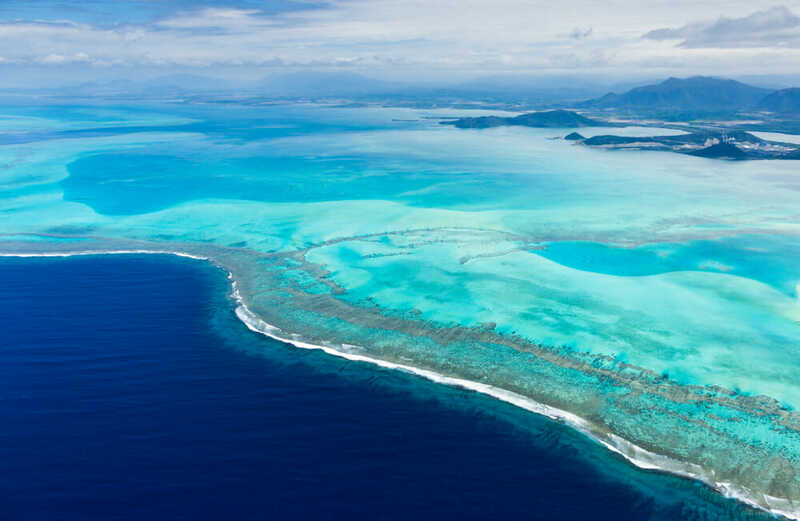 Over eight nights you’ll visit the beautiful Isle of Pines, Mare and Noumea, where swimming and snorkelling are top priorities. If big ships aren’t for you, try a local cruise in the Cook Islands. Koka Lagoon Cruises offer glass-bottom boat tours around Muri Lagoon, on Rarotonga. Go snorkelling in the aqua water, learn how to climb coconut trees, and try crab racing on this fun family excursion. You’ll also enjoy a barbecue lunch on a secluded island, all to a soundtrack of ukuleles. 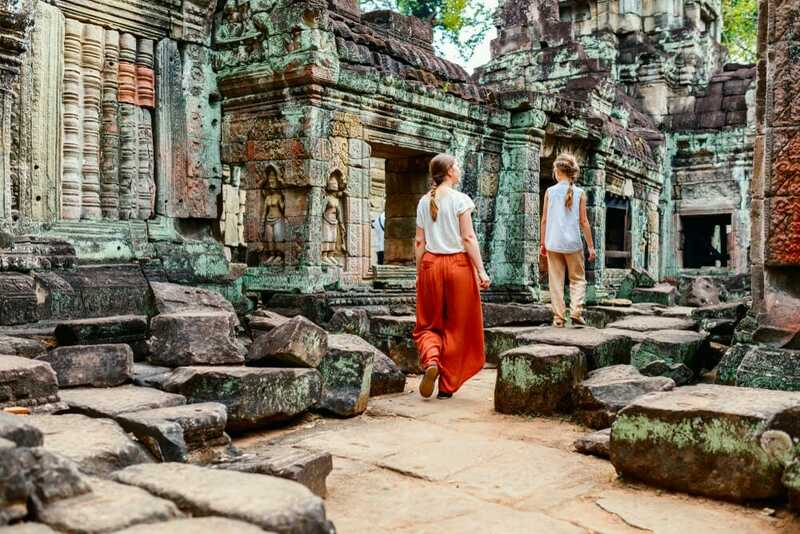 If you want to go beyond beaches and introduce the family to another fascinating culture, you can’t go past Siem Reap in Cambodia. This is where the famous and beautiful Angkor temples can be found. Angkor Wat is the most impressive in regards to size, but if you don’t want to deal with the crowds, head to Bayon Temple. Young kids especially will love the smiling faces carved in stone at this Buddhist complex. 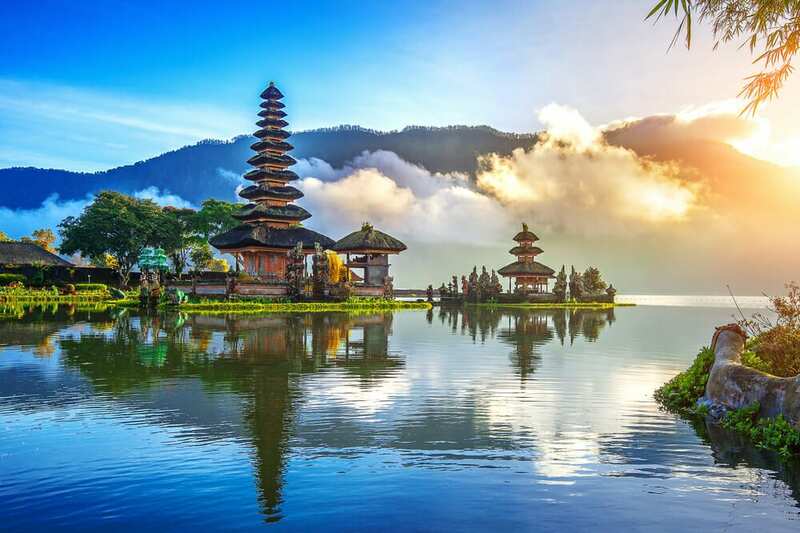 If you prefer to take things easy while holidaying and enjoy the finer things in life, the Four Seasons Resort Bali at Jimbaran Bay is for you. This resort combines luxury for parents with plenty of fun for kids at its Jimba Club. The club caters for children aged four to 11, with coconut bowling, kite flying, Balinese dancing and crab hunting just some of the fun activities for little people. The Solomon Islands has a reputation for some of the most spectacular scuba diving in the world, which is why we’ve put it on this list for snorkelling. It’s rare everyone in the family is scuba certified, and, if you have small children, it’s nice to enjoy underwater fun with them with a simple snorkel and mask. 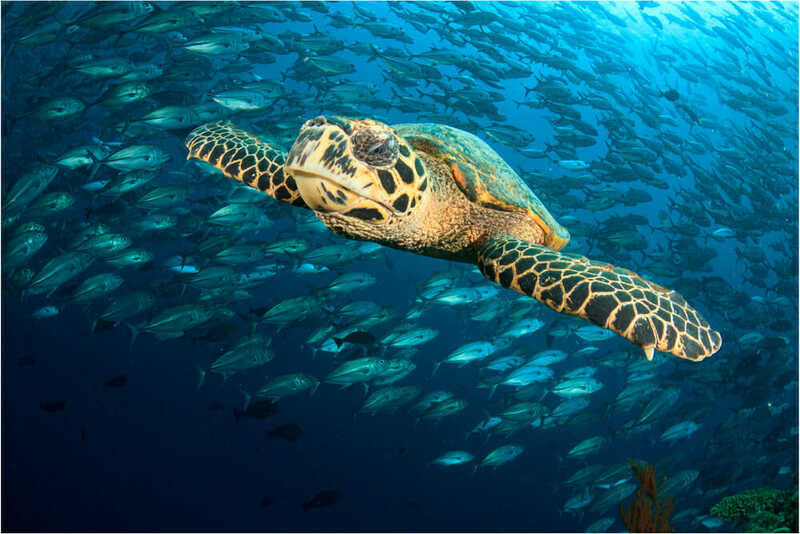 With more than 5000 kilometres of reef, you’ll be in awe as you spot turtles, rays, and neon-coloured sea slugs. No visit to Abu Dhabi would be complete without a desert safari. 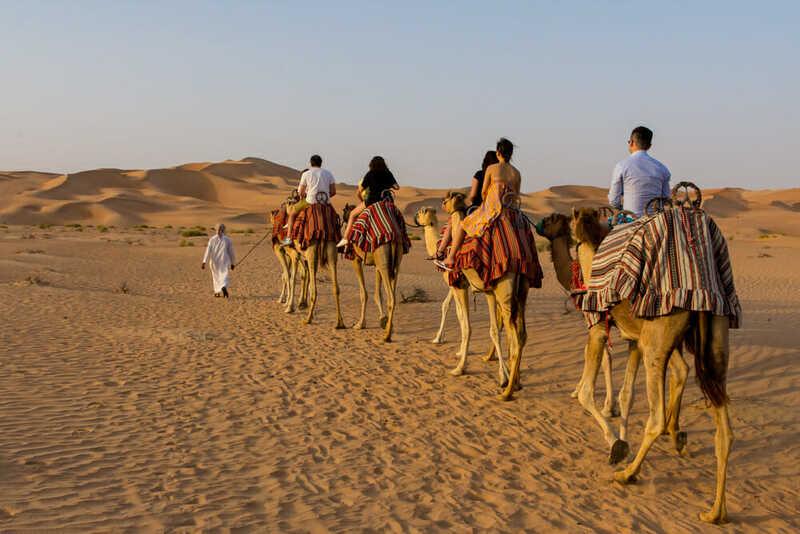 Pick from a half-day, full-day or overnight adventure that will see you riding a camel over the sand dunes surrounding this amazing city. Catch sunset across the desert, enjoy a barbecue feast, get a henna tattoo, and unwind at day’s end while watching Arabian belly dancing. 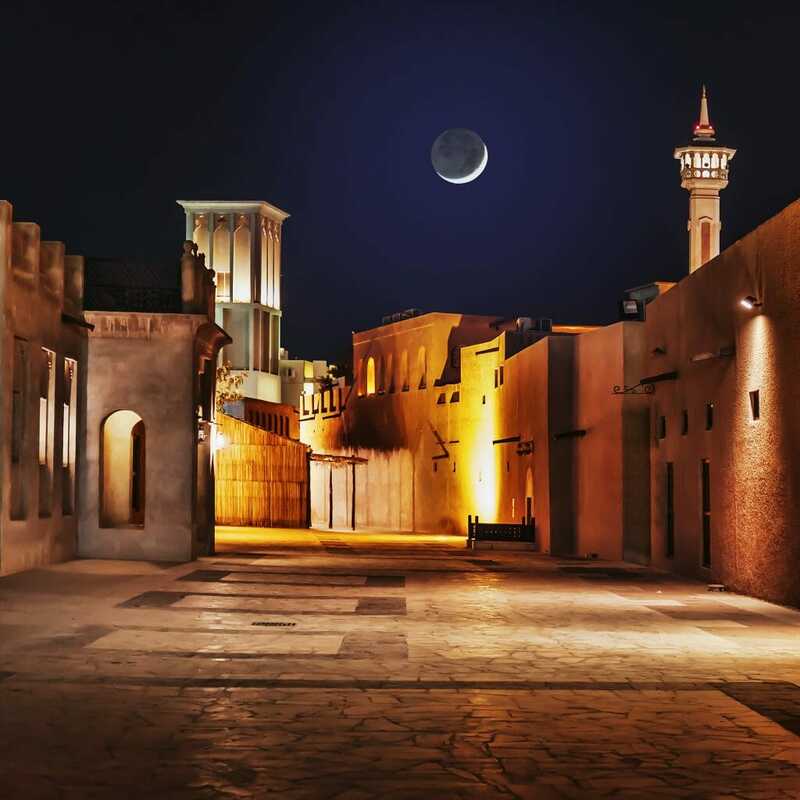 After a few days in Abu Dhabi, take the kids to Dubai, a one-and-a-half-hour drive north. There, you’ll find IMG Worlds of Adventure – the largest indoor theme park ever built. From dinosaur carousels to thrilling roller coasters with startling twists and drops, there is plenty to entertain the entire family. Marvel fans will get a kick out of riding the stomach-churning Thor Thunder Spin, while parents will enjoy flying through the sky on a 360-degree, 3D Hulk spaceship. Aussies are crazy for Japan’s powder, but you don’t have to love skiing to enjoy a snowy adventure there. Every winter, a fantastical ice village is built at Tomamu, Hokkaido. Enjoy fondue in a restaurant made of ice after taking a ride down an icy slippery slide. Dress warm as the temperature drops to -30°C. The Ice Village is open from December to mid-March. Malaysian Borneo is known for its orangutan rehabilitation centre, but it’s also a great place to see nesting sea turtles. Leatherback, green, hawksbill and olive ridley turtles are all drawn to this island to lay their eggs on its beaches. 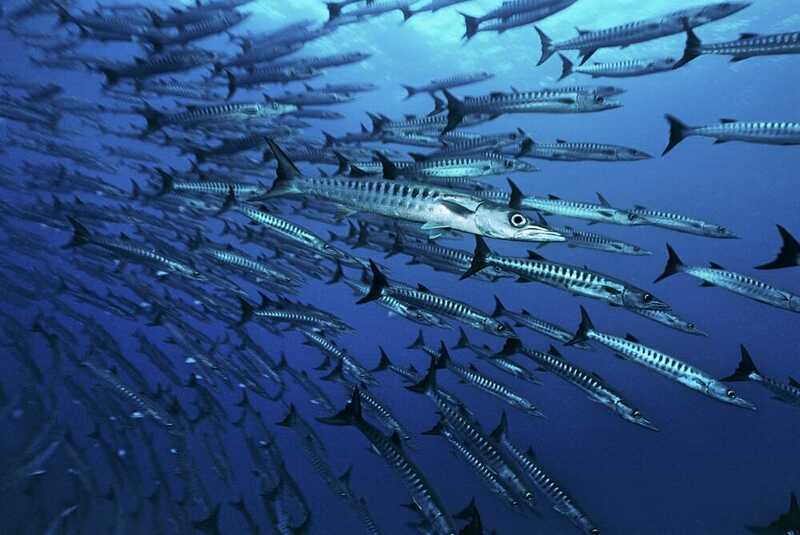 Your best chance of spotting them is in Terengganu and on Pangkor Island between April and September. 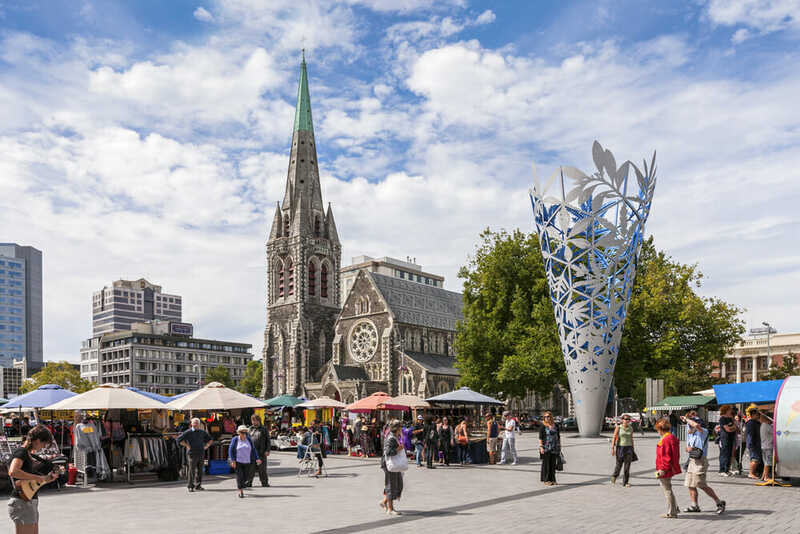 You don’t have to visit in winter to experience an icy blast in New Zealand. The International Antarctic Centre, next to Christchurch International Airport, will give you the chills with the Antarctic Snow and Ice experience. Kids will love the icy slides and taking part in a ‘polar plunge’ ice-water challenge. You will also get to meet little blue penguins. Give your children an eye-opening experience they’ll never forget, with a cruise down the Mekong River, in Vietnam. 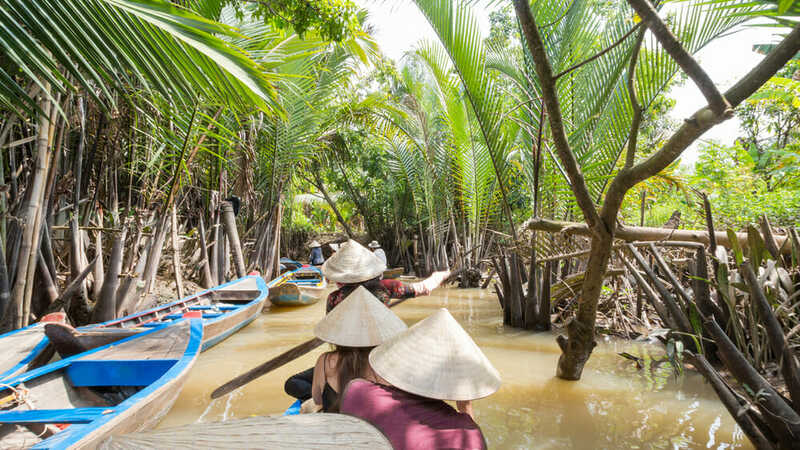 There are countless tour operators who’ll pick you up from your hotel in Ho Chi Minh City and take you down the muddy-banked Mekong to see how villagers live. Most tours will also stop for lunch at a local restaurant and call into a rice-paper factory. Get Your Guide is a reputable company to book through.